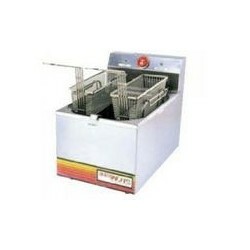 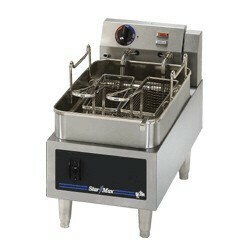 Electric Fryer - Metro Supply & Equipment Co.
Electric Fryer There are 4 products. 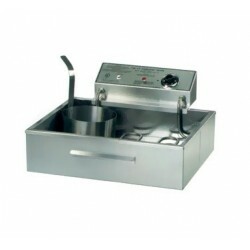 Deep Fryer Counter Model Electric 15 lb. 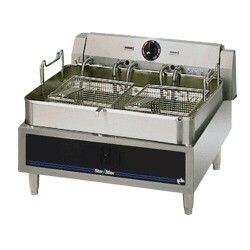 Deep Fryer Counter Model Electric 30 lb.